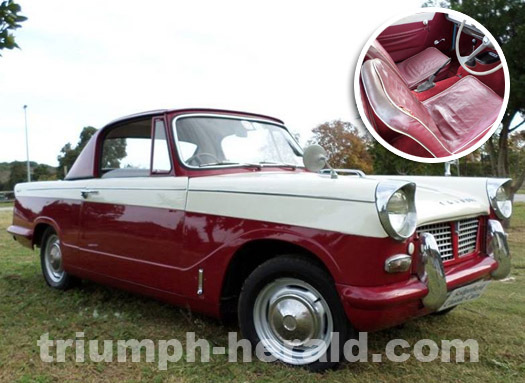 Info: The Triumph Herald used to belong to a Piston Ring Club Member in Johannesburg, Raymond Hide, for many years. It was the a dark and light grey colour combination. Found its way down to Sedgefield some years ago when we sold it to an enthusiast in the Cape. 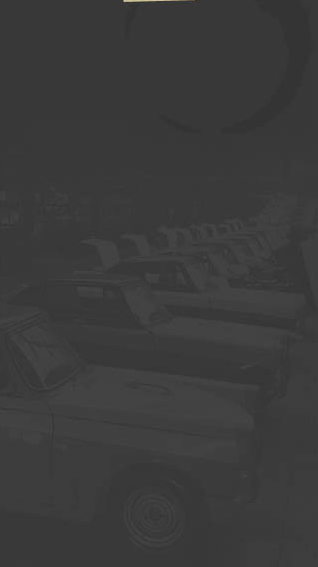 He restored the bodywork and some mechanicals, but not the interior and no longer has any use for it. (Sedgefield was the dealer selling).